You are either one of two people at the moment. You are sitting high and mighty at 3-0/2-1 or you are in a state of panic and disbelief at 0-3/1-2. I have been in both situations in the past. It can be easy for the team at the top to get complacent about their place in the standings and not work their team hard enough. You can also reach a level of discouragement being the guy at the bottom and want to just stop working your team. The Fantasy Season is about 25% of the way thru. Don’t give up and don’t get complacent. There is a hard lesson I am learning in my Fantasy Baseball League at the moment, It’s not how you start, It’s how you finish……..
Ending Week 3, injuries continue to be the trend. There are still players in the Free Agent Pool that can help, but in some cases you can’t fix a stab wound with a band aid…example Jamaal Charles owners. Matt Hasselbeck, TEN– Hasselbeck has put up very consistent fantasy numbers this season. He is averaging 300 yards a game and has two games of 20 or more fantasy points scored. 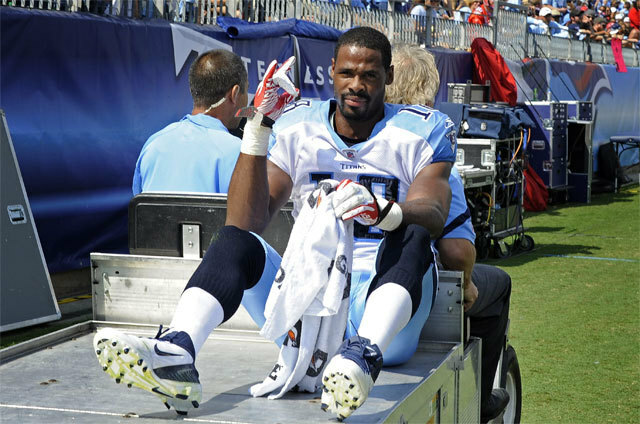 You could see a drop in production with the news of Kenny Britt tearing his ACL and landing on the IR. Hasselbeck faces Cleveland, Indy, and Cincy over the next 5 games. 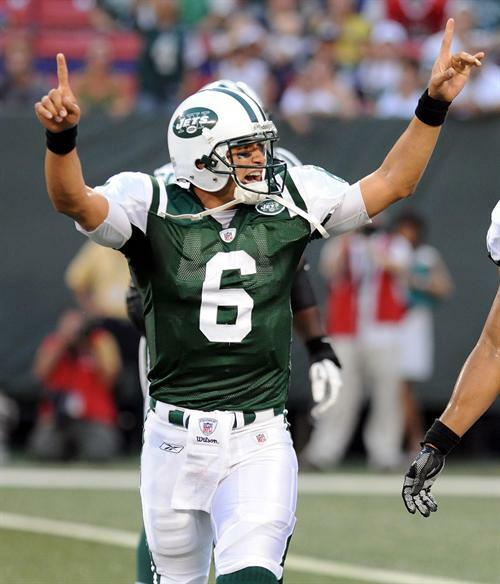 Mark Sanchez, NYJ– Sanchez is quietly having a solid start to the fantasy year. He has passed for over 330 yards twice, has thrown for 2 touchdowns in every game, and has a QB rating of 90.0 for the year. The only big negative for Sanchez is Interceptions. If he can cut down on the turnovers I can see him as a valuable start if the matchup is favorable. Steve Slaton, MIA– It is still a mystery what happened to this former fantasy 1st round talent. Now that he was claimed by the Dolphins, he is worth a look. Slaton seems to have overcome his injury problems, but was the low man in a crowded Houston backfield. With Reggie Bush as an hourly injury concern, Slaton could pick up some valuable carries and targets behind rookie Daniel Thomas. Remember he once rushed for 1,282 yards, 9 Touchdowns with only 268 attempts. He also caught 50 balls that year. Roy Helu, WAS- In a Mike Shanahan backfield, you never know who will emerge. Helu seems to be splitting carries with Tim Hightower, but it is a matter of how many touches he gets. He is a nice handcuff for Hightower owners, and could emerge as the #1 option. David Nelson, BUF- It’s time to drink the Kool Aid in Buffalo. Nelson has been a consistent target. If Buffalo could find him in the endzone more then he would be a top fantasy sleeper pick. He has had back to back 80+ yard performances, scoring 24 fantasy points in week 2. Nate Washington, TEN– With Kenny Brit out for the year, Washington takes over the #1 Wideout spot. Titans have proven that they are not afraid to throw the ball, so Washington should receive an above average amount of targets. 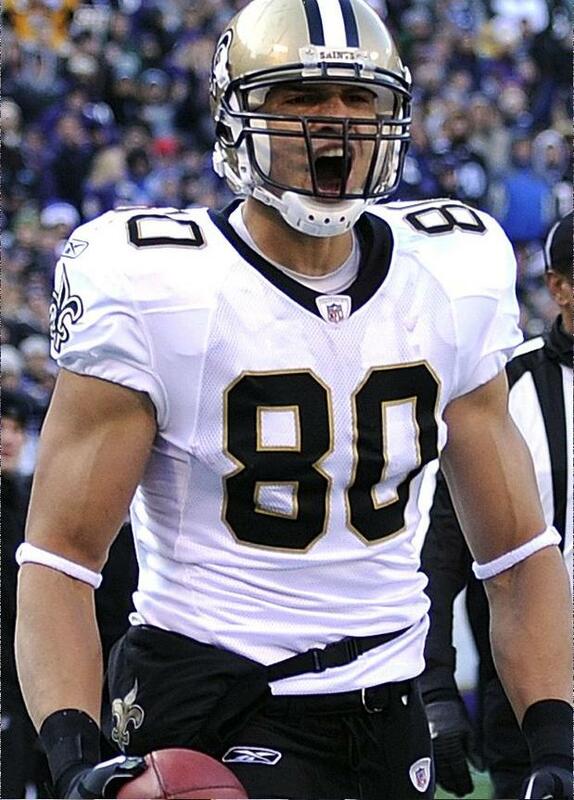 He has favorable matchups 3 of the next 5 games, and blasted Denver for 8 receptions, 92 yards, and a touchdown. Antonio Brown, PIT- Last week I had Brown on my list for players that were on the decline. In Week 3 I noticed a trend. If you look at Brown’s targets, they have increased every week. He has 22 totals targets this year, more than Hines Ward at 18. He has also clearly out-performed Emmanuel Sanders the past 2 weeks. I am not a fan of Pittsburgh Wideouts, but Brown is worth keeping an eye on. Todd Heap, ARI– He has passed Jeff King as Kevin Kolb’s favorite Tightend. The Cardinals offense looked horrible Sunday, but Heap was able to grab 6 balls for 61 yards. He is not going to put up huge numbers. If you are looking for some low consistency to get you by, Heap is worth the look. Brandon Pettigrew, DET– Finally broke out for 11 receptions and 112 receiving yards. As Stafford continues to grow this year, I see this connection becoming stronger. Three weeks of football has displayed to us some valuable trends that show us a lot about how players are developing. Matt Schaub QB, HOU: After a disappointing week 1, Schaub has improved the last two weeks. He posted 373 yards and 3 touchdowns against the Saints on Sunday. As long as Andre Johnson is running routes for the Texans, Schaub will always have the chance to score big. 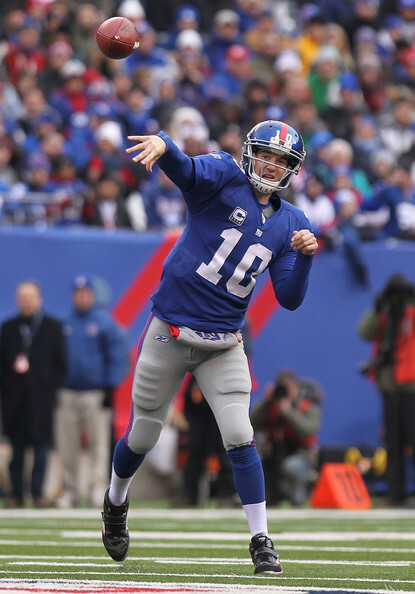 Eli Manning QB, NYG: Against a stacked Eagle Secondary, Manning threw for 250+ yards and 4 TD’s. He was mediocre the previous 2 weeks, but he is starting to move on without Steve Smith. Ryan Mathews RB, SD: Mike Tolbert is not stealing Mathews spotlight as of late. The second year back is finding his was into the endzone and racking up plenty of yards in the process. Mathews has all the tools to do his best LT impersonation in San Diego, but has Norv Turner finally put his trust in him? Wes Welker WR, NE: Count them up… 20 targets in one game! Wow… some #1 Wideouts have that many for the season so far. The Welker-Brady connection continues to thrive in New England and the sure handed Welker is putting up “off the chart” numbers. 16 catches/216 yards/2 touchdowns on Sunday. He is by far the top Receiver option in Fake Football at the moment. 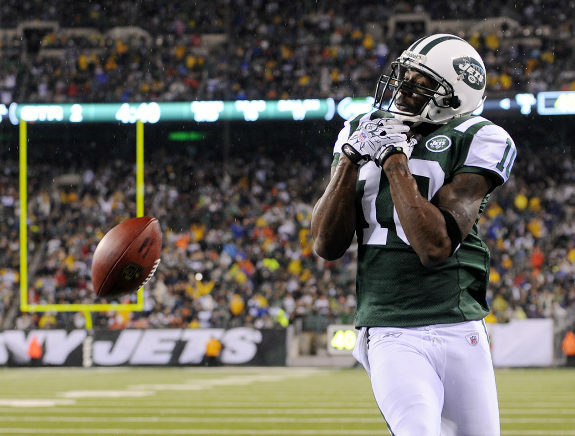 Santonio Holmes WR, NYJ: He has been decent at best. Bothered by a sore quad in week 2, and too many forced balls his way have given Holmes a slow start to the season. He has the talent to bounce back, but currently Plaxico Burress is showing him up. 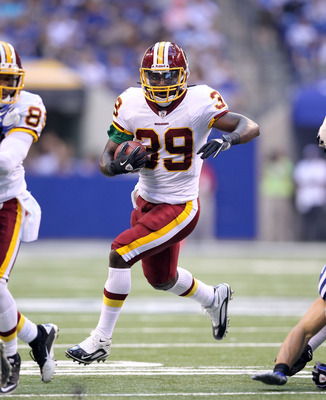 Steven Jackson RB, STL: The Rams have overloaded Jackson with carries since he was drafted and it is catching up to him. When he is 100%, he is easily one of the Elite Backs in the game, but with a lingering quad injury and a poor team around him, there is not much hope for this star. DeAngelo Williams RB, CAR: Carolina was thought to be a run centered team in preseason. The emergence of Cam Newton has changed that. With less carries and Jonathan Stewart being the favored back, Williams should be stored away on your bench until fate turns in his favor. Reggie Bush RB, MIA: With no Drew Bress throwing him the ball and no Sean Payton drawing up plays for him, Bush has looked below average at best in Miami. Rookie Daniel Thomas has taken over the #1 spot, and newly acquired Steve Slaton could also steal the show from Bush. High Powered Passing attacks is what appeals to his skill set and Miami just doesn’t have it. Sam Bradford QB, STL: The trend of Spread Offense Quarterbacks coming out of the college is normally not good. Bradford seems to be following that trend this season. Granted, his team around him has not improved, but his costly mistakes are what have made him a Non-Fantasy Option. 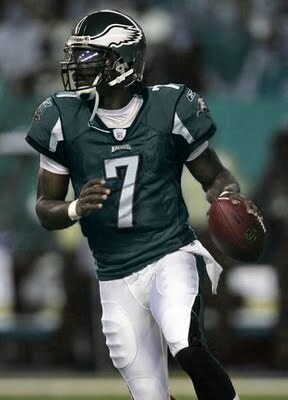 Is Mike Vick worth the injury risk for your team? Fantasy Sports is all about Perseverance. When you are down you have to work 10x harder than the rest of the league to get to the top…..and when you are at the top you have to work 20x harder or someone might catch you by surprise.